An absolutely stunning jarrah sideboard cabinet made with timber salvaged from a fallen dead tree on a farm in Margaret River. 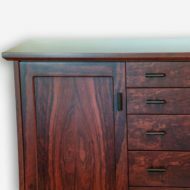 An absolutely stunning jarrah sideboard cabinet made with timber salvaged from a fallen dead tree on a farm in Margaret River. 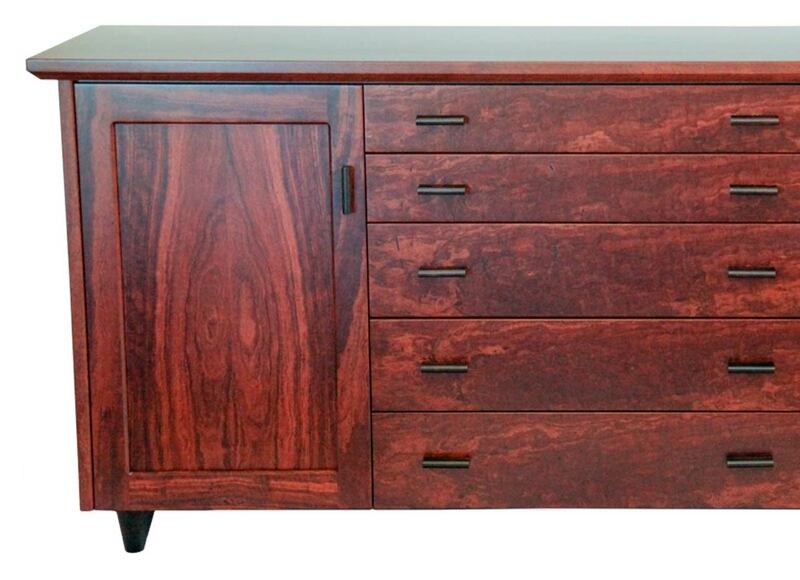 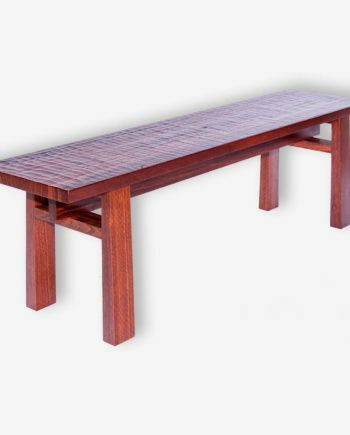 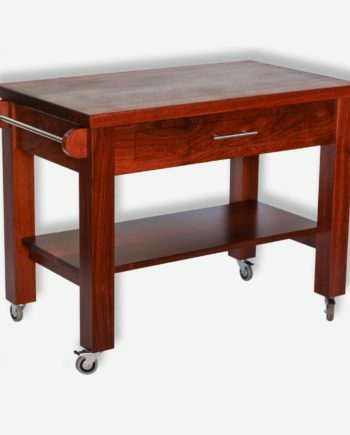 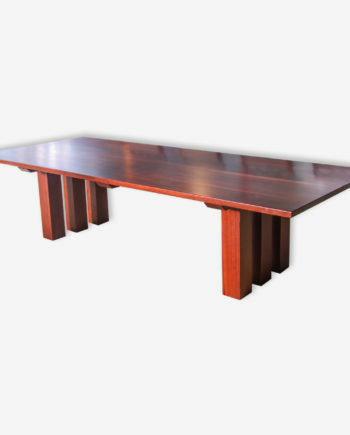 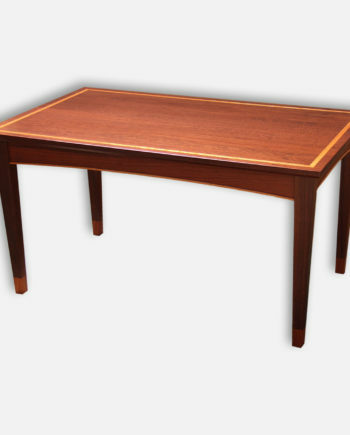 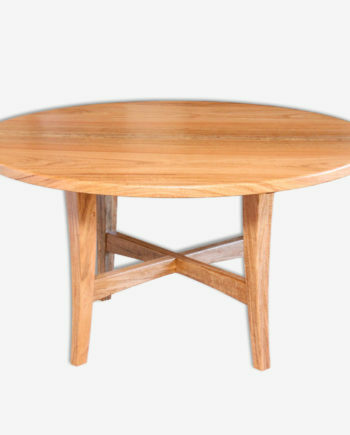 Ebonised handmade handles and legs bring out the beautiful tones of the Jarrah timber. 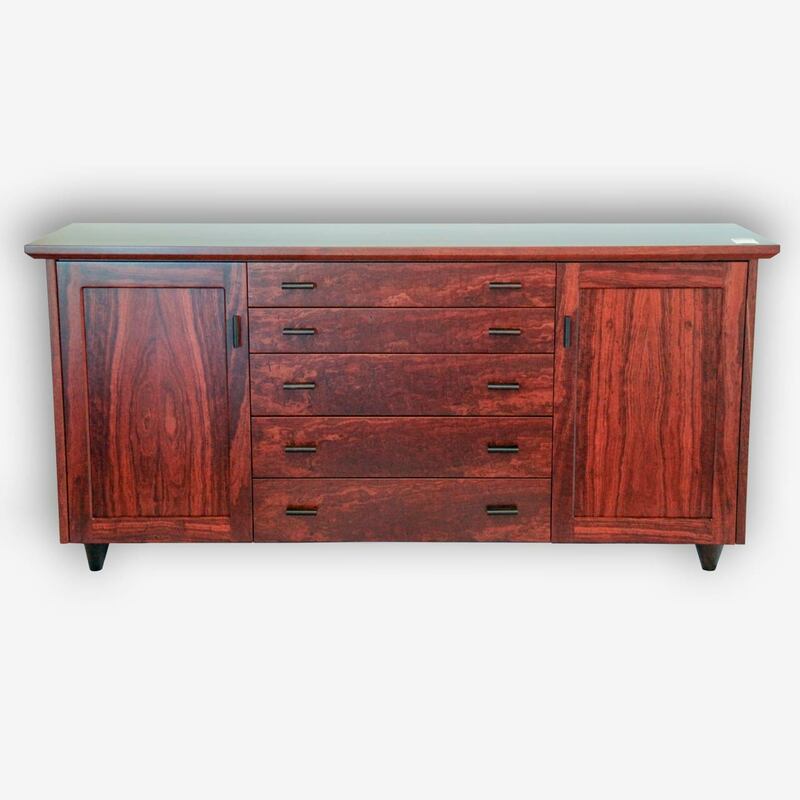 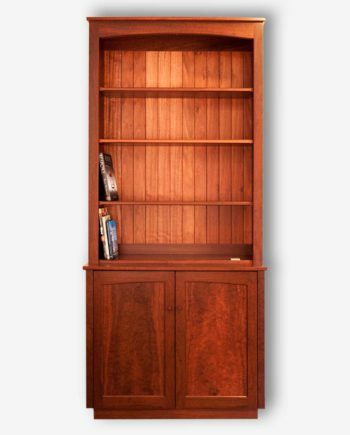 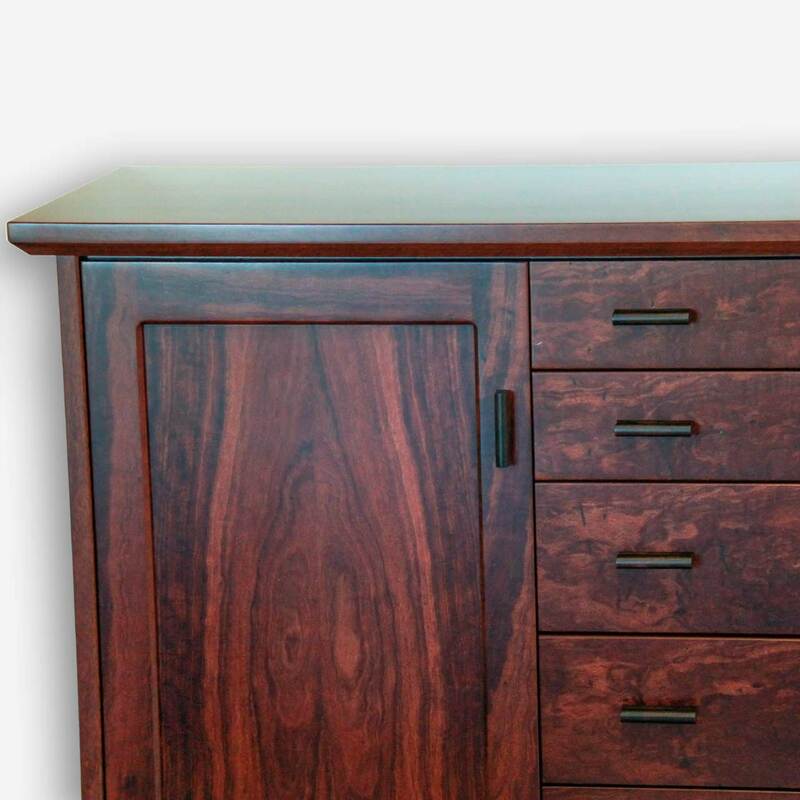 This cabinet is entirely made with solid Jarrah and features soft self closing drawers and doors with felt lined drawer bottoms.